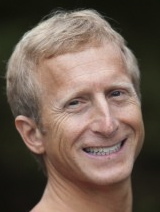 Kripalu Center and the Omega Institute, where he has been Core Yoga Faculty for 12 years. 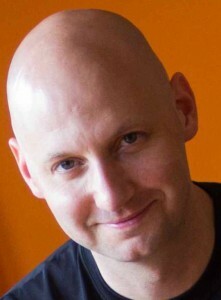 He conducts workshops and 200 and 500-hour yoga teacher certifications in America and Europe and has co-directed two yoga DVDs: Hands-On! 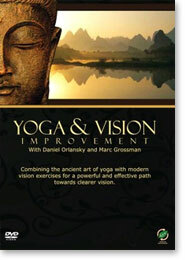 Skillful Assists for Yoga Asana & Yoga and Vision Improvement. 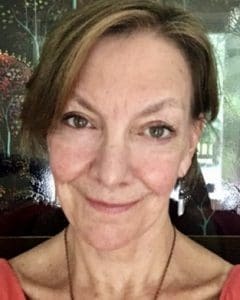 Carrie is a twenty plus year veteran of teaching movement, known for her playful style of teaching and her strong knowledge of anatomy and alignment. 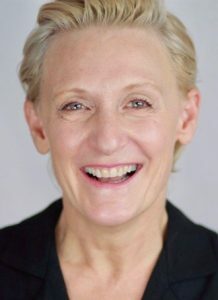 She is the creator of the Rasamaya Method, an internationally recognized and trademarked system of movement and holistic chronic pain management that merges integrative medicine and exercise science with the wisdom of yoga philosophy. 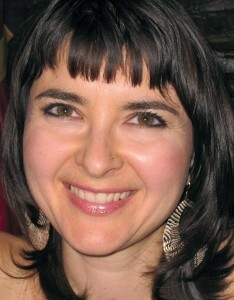 She is a writer and business consultant for both the fitness and medical industries. Her work has been featured in numerous national magazines such as Pilates Style and Mantra magazines, and conferences including Wanderlust Festival and Yoga Journal Conference. 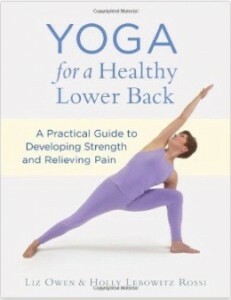 Jennifer Harvey has been sharing her love of yoga for over 20 years. 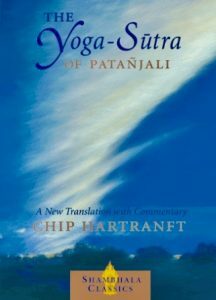 In her classes, she provide a space for self-discovery, where students can connect to the voice of their hearts, the optimal strength and suppleness of their bodies, the gift of life and the creativity of the moment. 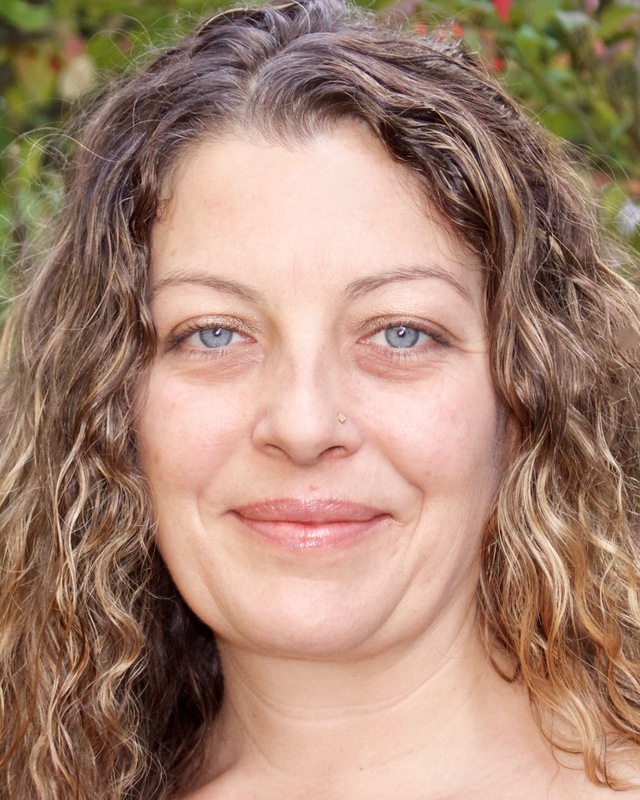 She has owned Laughing Dog Yoga in Wellesley for 15 years; the studio offers over 50 classes a week in yoga, movement, and other healing arts. 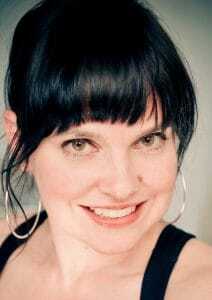 Prior to opening Laughing Dog Jennifer was a full time body/mind psychotherapist.